The 2018 Annual Dinner was held on Friday 21st September 2018 at Cochrane Castle Golf Club. 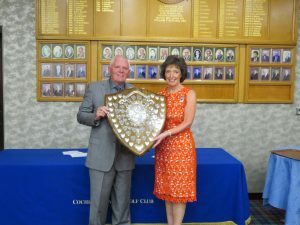 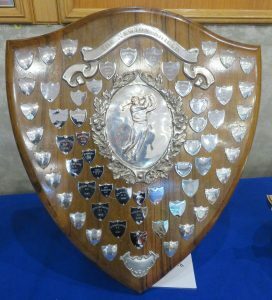 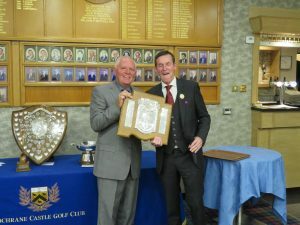 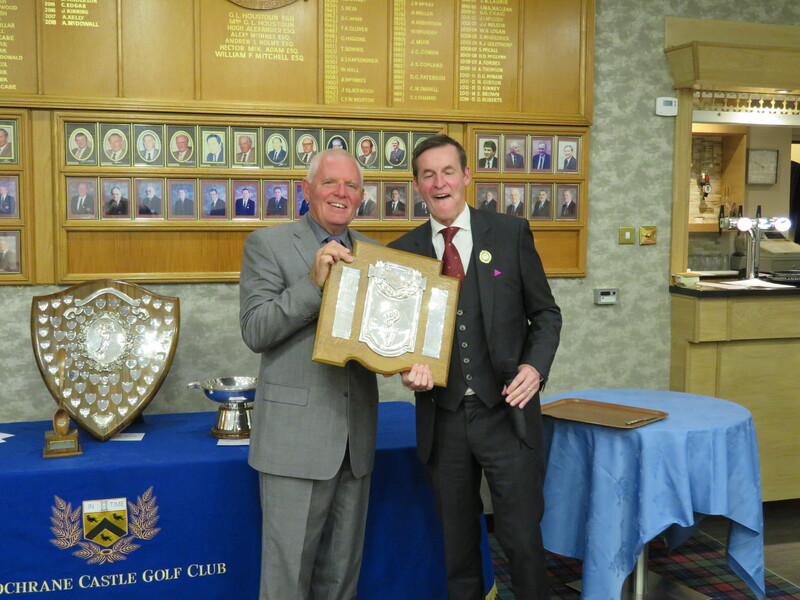 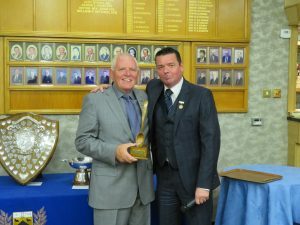 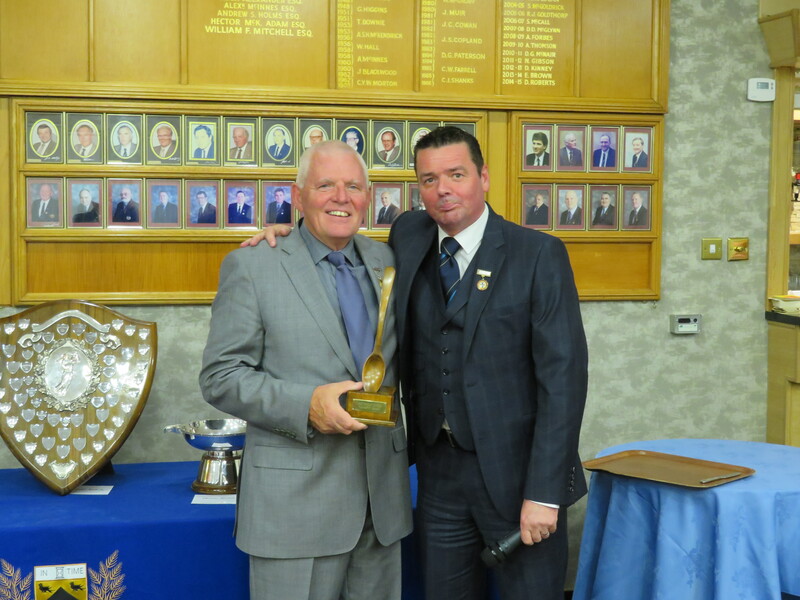 The Newton Shield Trophy was presented to Erskine Golf Club – for the first time in the History of the Competition. 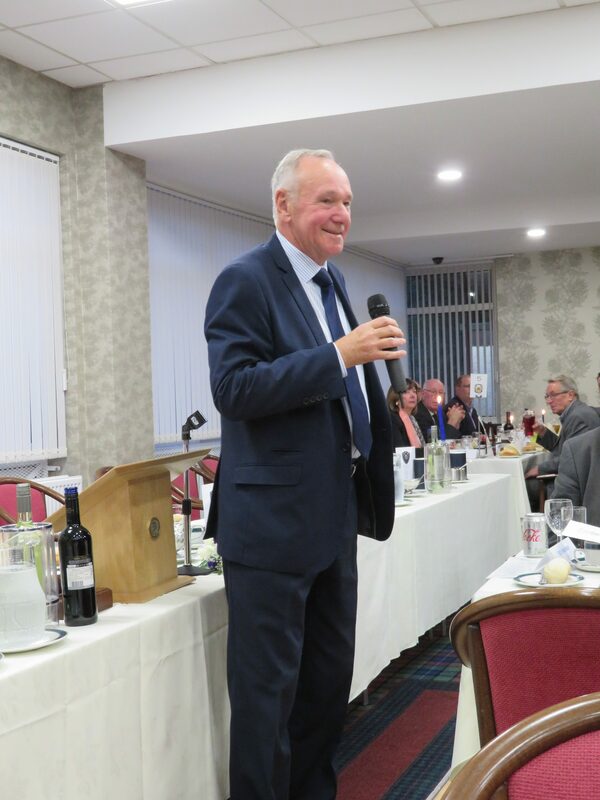 The guest speaker was former European Tour Player, Alastair Forsyth. 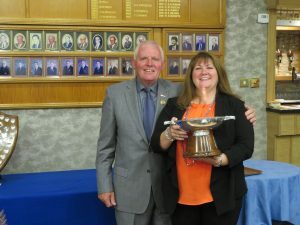 Captain Jane McDonald with the runners-up Newton Quaich. 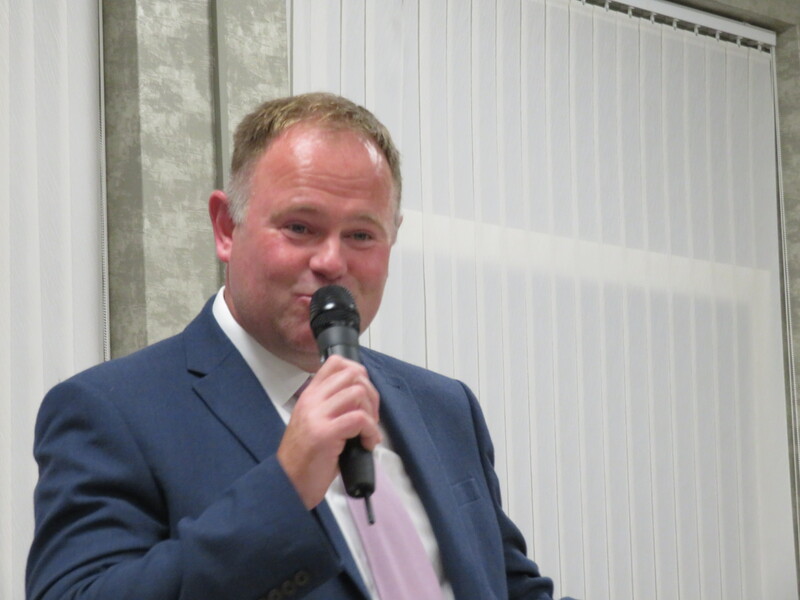 League Secretary and organiser of the evening, Fulton Love.